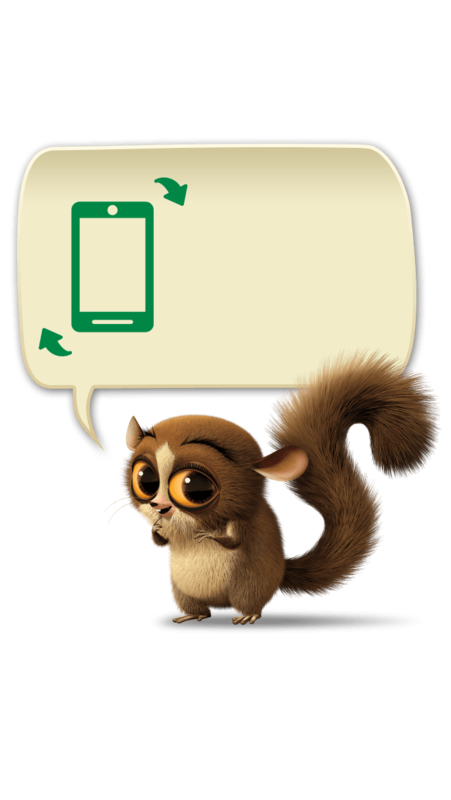 Click/Tap the first lemur in the party line. Click/Tap an empty square to get the lemurs onto the dancefloor. 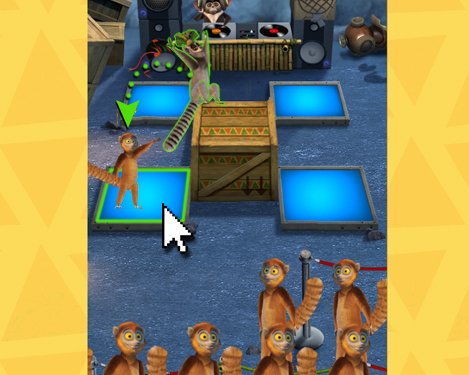 Click/Tap King Julien to make the lemurs move it move it!